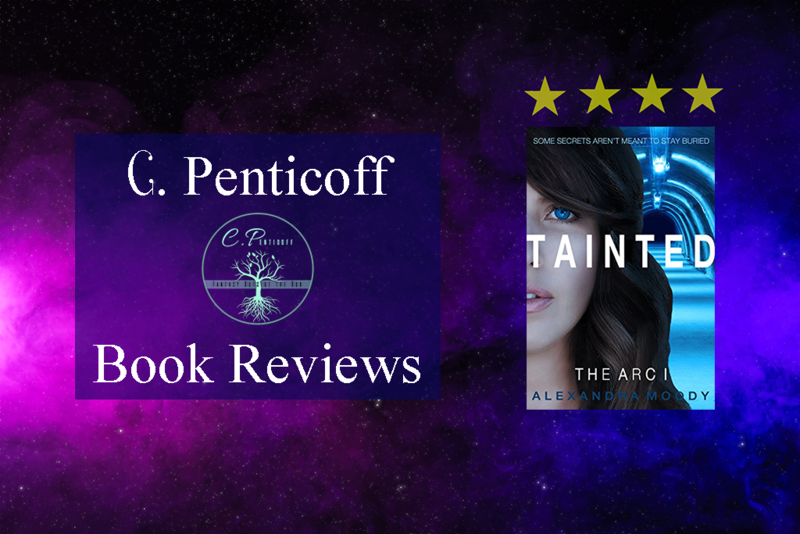 Recently, I read Tainted by Alexandra Moody! This was your typical young adult dystopian book and, overall, it was an enjoyable read. You’re introduced to the post-apocalyptic underground world with a lot of secrets, mysteries, and suspense, and it’s known as the ARC. Taking you through the ARC is a teenage girl named Elle. Her and her friend, Sebastian, grow more and more suspicious of the process of taking the tainted. Throughout the time of staying in the ARC random people have been taken by the government because they’re “tainted” by something–a mysterious consequence of the disaster that happened on the surface. No one knows what being tainted really means, or where people are taken to when they’ve become tainted. All they knew is that anyone who is tainted is taken immediately never returns. I found myself really enjoying this book, but there was something that was very off putting to me. One of her love interests is thirteen years her senior. Now, this wouldn’t bother me if she wasn’t a teenager! There doesn’t seem to be anything physically inappropriate that will ever happen between these two characters, but it was still uncomfortable to read. Overall, I give this book 4 stars. If you scroll down, you’ll see a bit more about how I came to this score. I really liked the main character of Elle, but I found myself wanting to know more about her. She’s an orphan so I expected there to be more diving into her life as an orphan and how it’s affected her to this day. There was also no presence of a mentor or chaperone really at all. It seems to be revealed at the end that she has no caregiver, so her friend, Quinn is placed as her mentor during a trial Elle was involved in. I feel her not having any caretaker should have been at least mentioned or acknowledged so the reader understood Elle better. There’s no doubt that not having an adult who directly was in charge of taking care of her would have greatly affected her, but we didn’t get to see it. Overall, I really liked all the characters presented in the story–especially Sebastian. He’s my favorite, other than Elle! I love his charisma and determination to figure out what the government’s been hiding. When I think about creativity with this book, nothing really comes to mind, which immediately drops it in value down to a 4. But, what brought it down even further for me was, along with not being able to identify anything particularly creative in this book, I did think of a cliche. The whole love triangle that always seems to happen in YA dystopian novels was present in this book. I’ve gotta admit, I’m really put off by this, but I’m sure a lot of people find it interesting. I really wanted to find out more about the surface, the secrets, and what was going to come of Elle. This kept me reading the entire book. It’s a good thing these things interested me because I was a bit disappointed about the very slow pace of the book. I really didn’t find myself seriously binging the book until the last 30% (give or take) of the book. 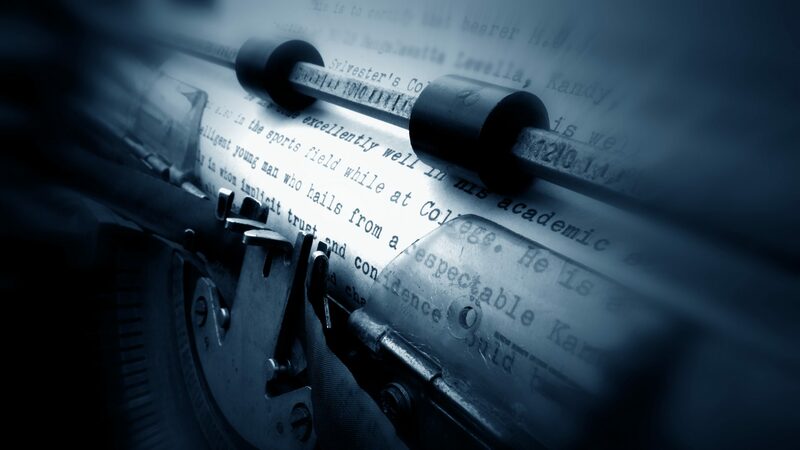 In a normal story, you spend a good portion of it with rising action that leads to a climax. When it came to action, it would rise and fall throughout, until the very end when the climax happened. It made it harder to get through than I would have liked. But, again, the overall plot and stakes of the story did keep me interested enough to finish it. I was pleasantly surprised with the ending. Even though I was enjoying the book, I wasn’t sure if I would continue to read the series because of its slower pace. It was much more captivating than I anticipated, making me want to give book 2 a chance! If book 2 doesn’t pick up the pace, I’ll probably skip the remainder of it and make up my own ending in my head! Ha!